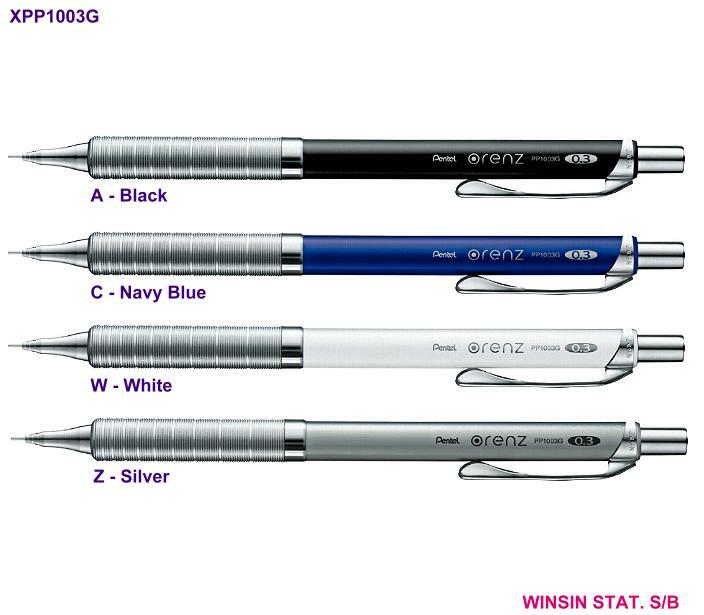 Totally new automatic pencil with ORENZ system which enables it to have no more refill lead breakage. The refill lead does not break because you can write with the lead covered by round-tipped guide pipe. You can write without being bothered by refill breakage even with 0.2mm refill leads for more precise and clearer words or charts. The diamater varies from surprising remarkable 0.2mm to 0.7mm. :: Office & Desk Acces.